The Nonprofit Leaders Series provides free professional development opportunities to nonprofit leaders serving Columbia and Montour Counties. The series is designed by the Central Susquehanna Community Foundation in collaboration with the Berwick United Way and United Way of Columbia and Montour County to provide educational outreach. A variety of topics are offered throughout each year. Interested nonprofit leaders are welcome to attend any and all sessions that are of interest. Nonprofit leaders are encouraged to share feedback and additional areas of interest with the Foundation for future planning. Please note: due to current funding restrictions, this series is restricted to nonprofit leaders in Columbia and Montour counties. The Foundation is working to identify ways to expand this geographic area in the future. The program will cover important topics related to the budget process for nonprofit organizations. The discussion will provide guidance to interpreting a nonprofit organization's budget, logical category groupings for revenues and expenditures along with various budget design methodologies that can be used. An example of a nonproit organization's budget will be presented, and specific guidance will be provided on types of expenditures that comprise the various classifications. There will also be a discussion on various methods that can be used for budgeting. To register, contact Karri Harter at [email protected] or call 570-752-3930 ext 6 by Wednesday, April 17th. Lunch will be provided. This will be a follow up to the March 27 session regarding issues of governance and management within our organizations. Executive Directors are encouraged to bring a board member to this session. 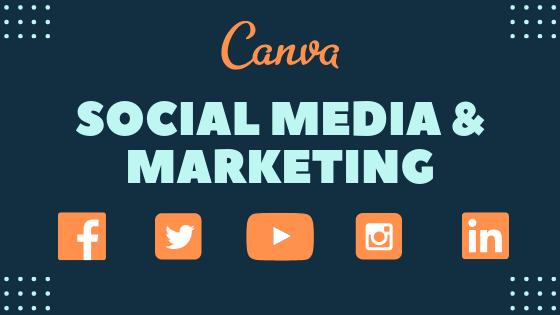 Join us to learn about “Canva” – a FREE online marketing tool. It’s what the Berwick Area United Way uses for all things marketing! You can create business cards, flyers, postcards, posters, Facebook posts, Instagram posts, and more. ”It takes courage to say yes to rest and play in a culture where exhaustion is seen as a status symbol.” (Brene Brown) Learn tips and tricks on how to use time wisely at work and balance busy schedules with demands while still making time for personal time. 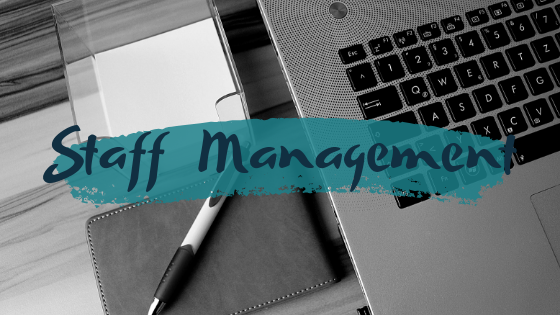 Staff management can be one of the toughest parts of nonprofit management. During this session, hear from local business guru Ronn Cort, SEKISUI-SPI, on his staff management philosophies. Take-aways include learning how our employees can be happy AND productive at work.